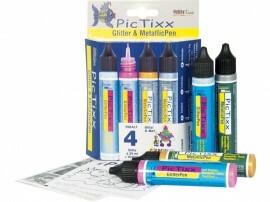 PicTixx MetallicPen colors. 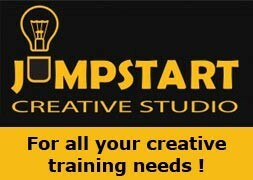 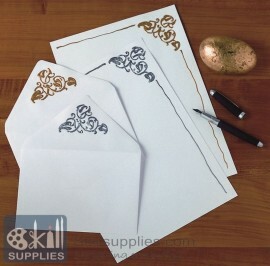 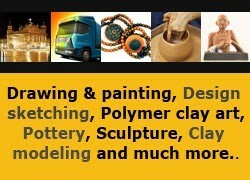 Make base materials such as paper, cardboard, ceramics, textiles, etc. 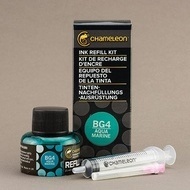 look shiny with the MetallicPen. 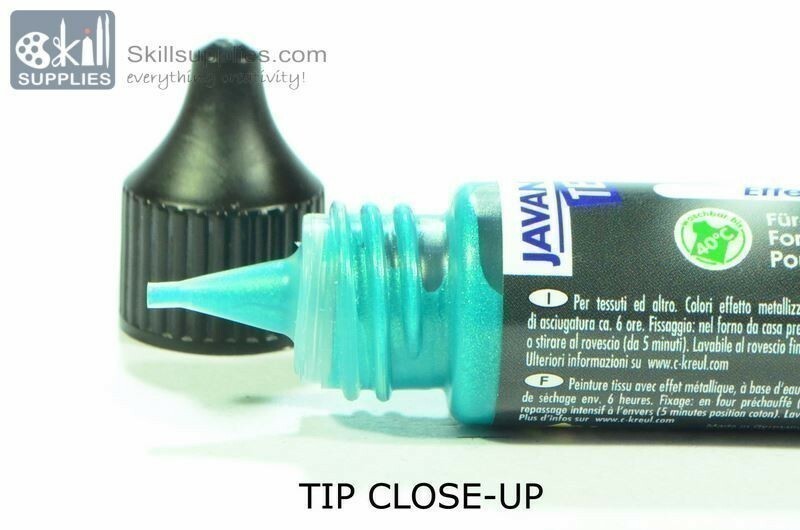 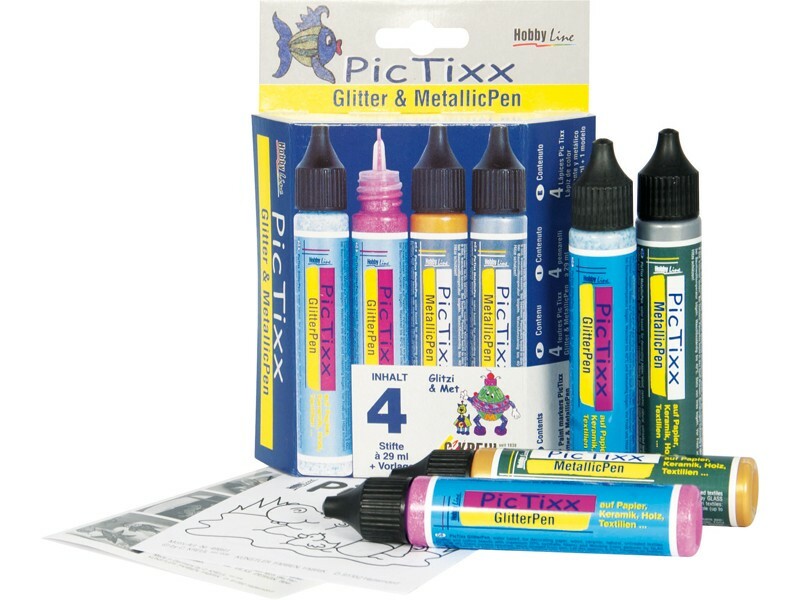 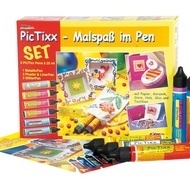 The PicTixx MetallicPen is perfect both for the trendy "napkin technique" hobby and for cheery paintings on bags, T-shirts, picture frames and much more.